They were designed to carry out military espionage and ended up becoming one of the greatest allies of cultural heritage. Created by the Italian government, the network of satellites dubbed COSMO-SkyMed (COnstellation of Small Satellites for Mediterranean basin Observation) has been used by the University of Cordoba to analyse 49 km2 that includes an ancient Roman city: Mellaria, located within the township of Fuente Obejuna, in the province of Cordoba. The Upper Guadiato Archaeological Ager Mellariensis project headed by University of Cordoba professor Antonio Monterroso Checa has been working on the Mellaria analysis for the past two years, using the constellation of four radar satellites founded by the Italian Space Agency and Ministry of Defense. 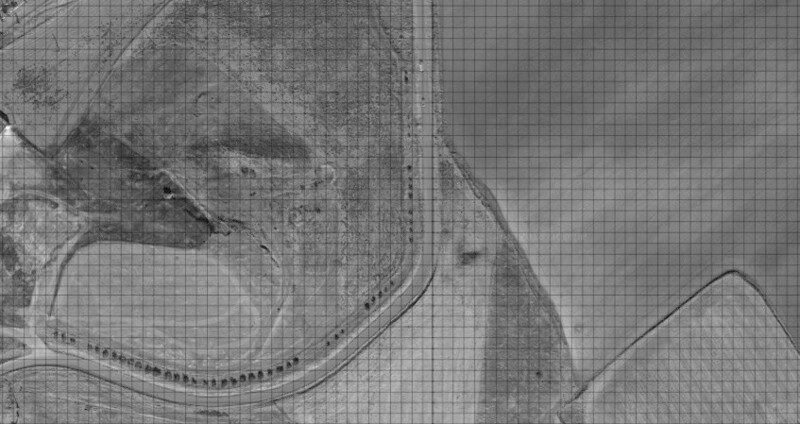 Visual and topographical recovery of lost or destroyed stretches of medieval roads between the towns of Fuente Obejuna and Belmez and between the villages of La Granjuela and El Hoyo. Few archaeology sites in the world have worked with this satellite constellation. Most of the ones that have were analysed by the Italian-Chinese consortium, made up of the Istituto di Metodologie per l´Analisi Ambientale at Italy’s National Research Council and the Institute of Remote Sensing and Digital Earth at the Chinese Academy of Sciences. Apart from sites in Italy and China, the few other sites to be examined with satellites to this degreeare the Saqqara pyramids in Egypt, the Incan site of Pachacamac in Peru, the ancient cities of Sabratha (Libya) and Hierapolis (Turkey).